Looking for a Valentine’s Day card for your sweetie? I’ve posted a simple tutorial for this stitched doily card over on Phantom Limb. 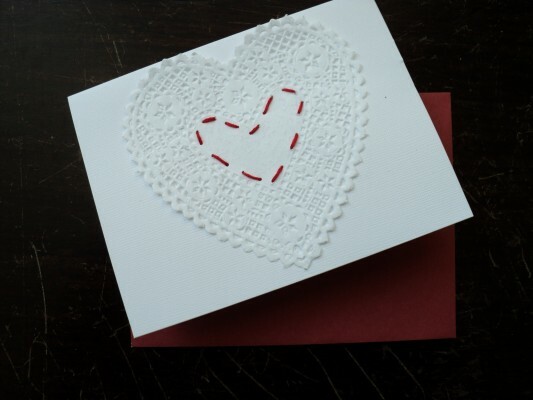 Read the rest of the Easy Handmade Paper Valentine Tutorial from Phantom Limb.